Cultivating a community on social media is a goal for many organizations, but fewer are more suited to it than universities. Students live their lives on college campuses, learning, eating, sleeping and playing as part of a tight-knit community for years at a time. Once they leave, they remain a part of the collective, often meeting other alumni in the wider world—a constant reminder of their connection to their alma mater. 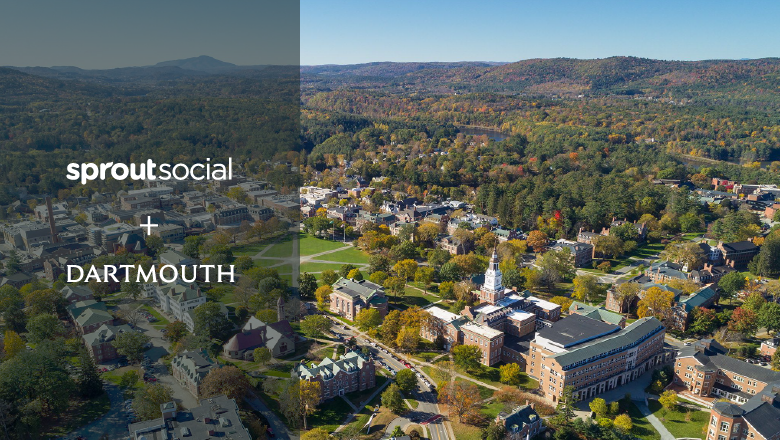 Fostering that sense of community is a primary objective for Erin Supinka, Assistant Director of Digital Engagement in the Office of Communications at Dartmouth College. And since signing up with Sprout Social, the private Ivy League research university has succeeded in doing just that and so much more, including increasing engagements across Facebook, Twitter and Instagram by nearly 4,000%. When Supinka first started at Dartmouth, she was tasked with rebooting the university’s social program. Two factors immediately stood out to Supinka: Sprout’s price and its scalability. And then there was Sprout’s Smart Inbox. 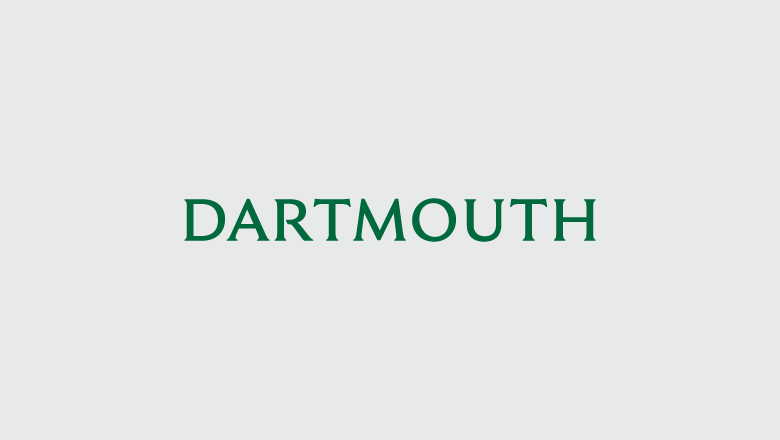 Like other universities, Dartmouth’s social strategy is comprised of many disparate elements, from maintaining and developing the university’s brand, to engaging with current and former students, to answering questions and collecting feedback. 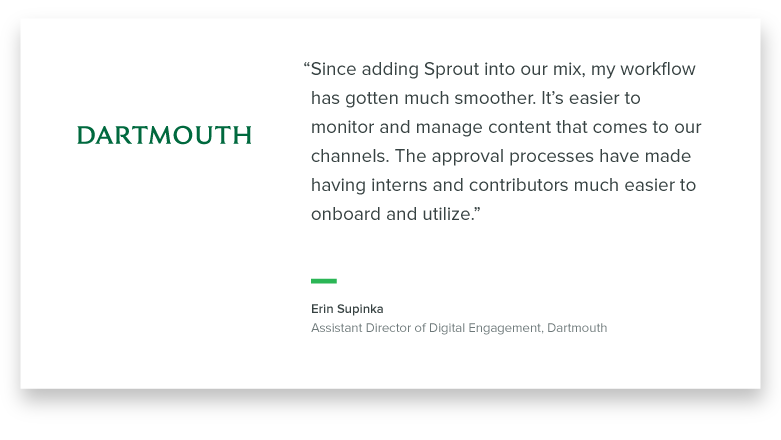 And while “customer service” may not be the first thing that comes to mind when higher learning is mentioned, Sprout enables Supinka and others to provide assistance quickly to students and other members of the Dartmouth community. From Fortune 500 corporations to Ivy League schools, no social team wants to put time, energy and money into a strategy without seeing return on investment. Using Sprout’s Sent Messages Report, Supinka is able to determine what’s working and update the school’s social strategy accordingly. In terms of hard numbers, it’s hard to argue with Dartmouth’s results. 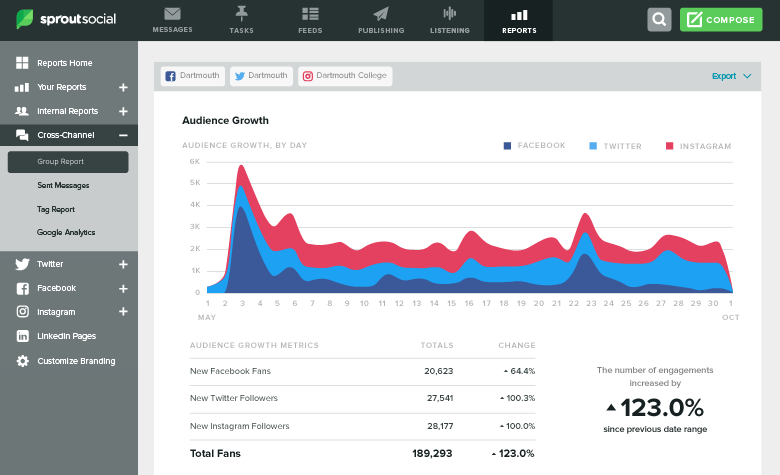 Since coming on board with Sprout in May 2015, the university has seen a 3,803% increase in engagements across Facebook, Twitter and Instagram, with Instagram alone seeing more than half a million engagements. Still, Sprout’s greatest feature may just be its ability to streamline social operations between different team members and departments. From publishing to engagement to ease of use, Sprout remains head of the class.